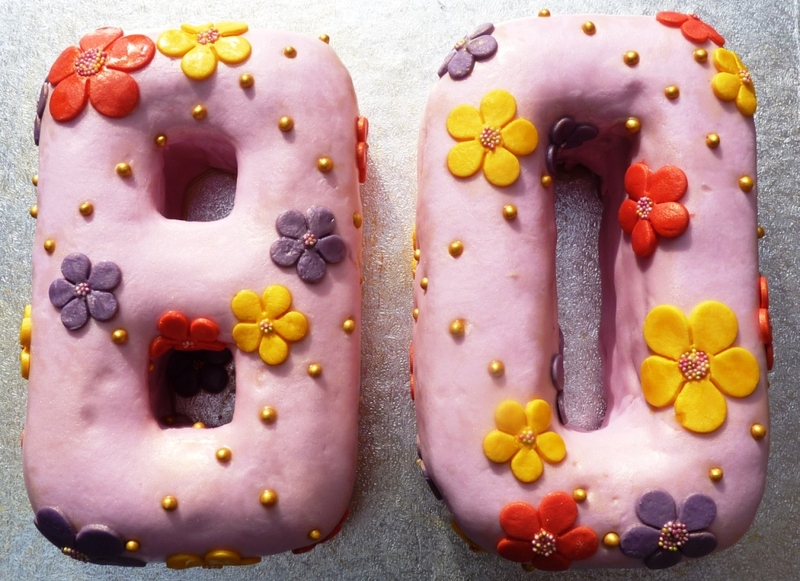 Yesterday was my maternal grandma’s 80th birthday. 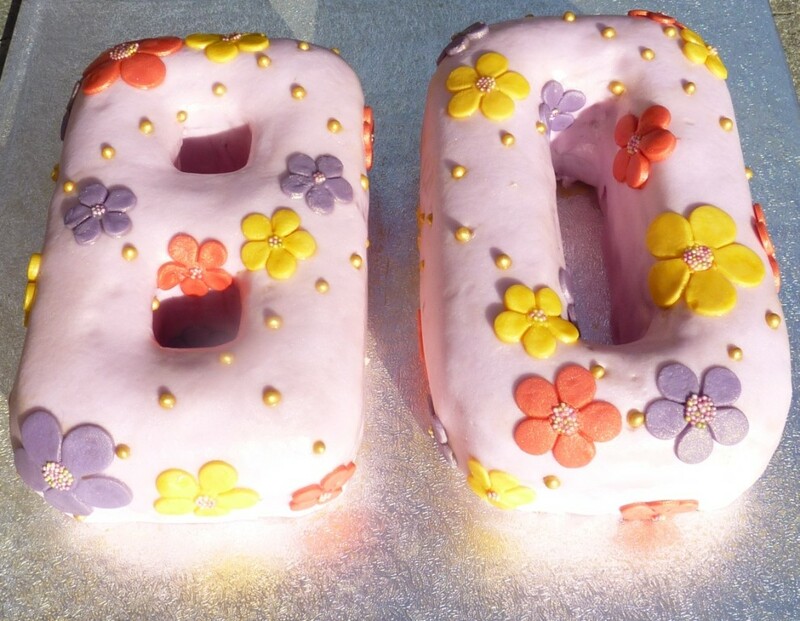 Known to her 7 grandchildren as Nanny, this was a celebration that deserved a very special cake! 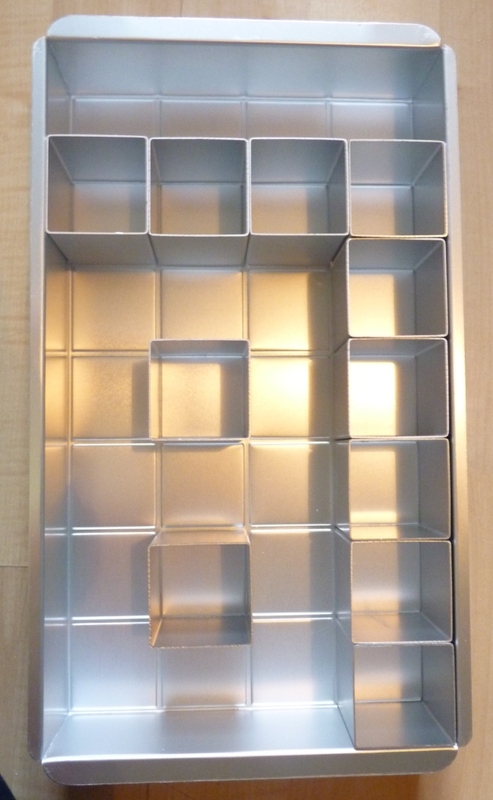 I bought a new tin to make the numbers – but it will come in useful for years to come. An alphabet tin, it is divided into 28 equal segments, and comes with 12 square blocks which fit in to make any letter or number you need. It comes with instructions for each, and you can either make large figures, the whole height of the tin, or slightly smaller, using 2/3 of the tin, as I have here. You can buy this amazing alphabet and number tin over on Amazon. 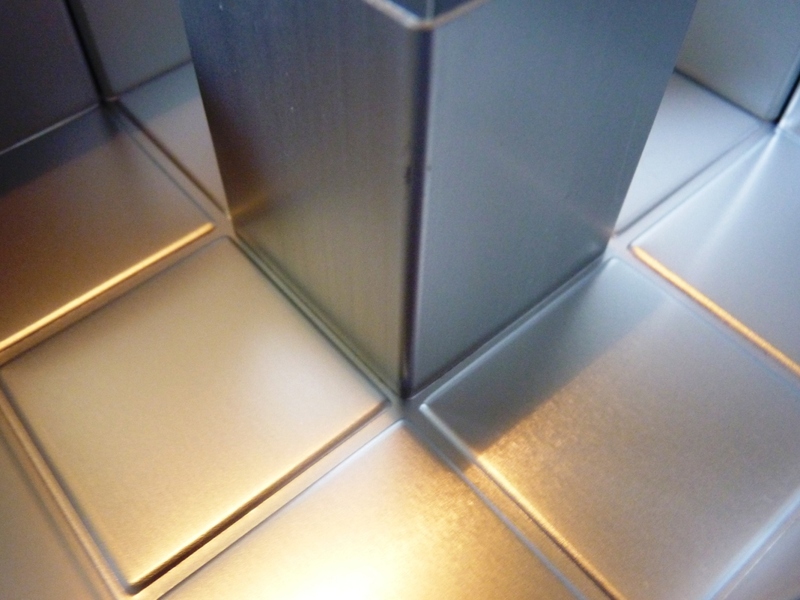 The blocks simply slot into the pre-cut groves so they won’t move around when you add your cake mix. 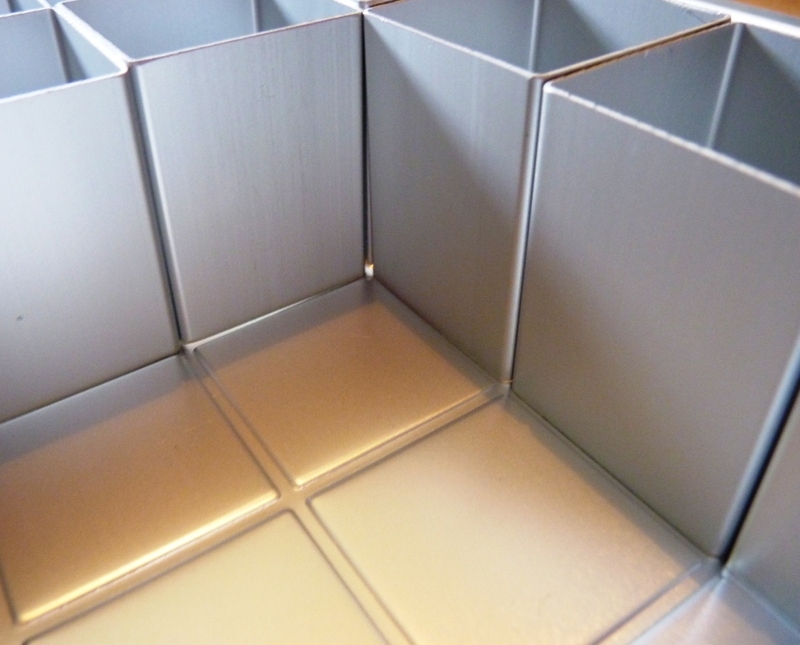 Because the blocks fit together so tightly, there’s not really a need to line the cake tin. 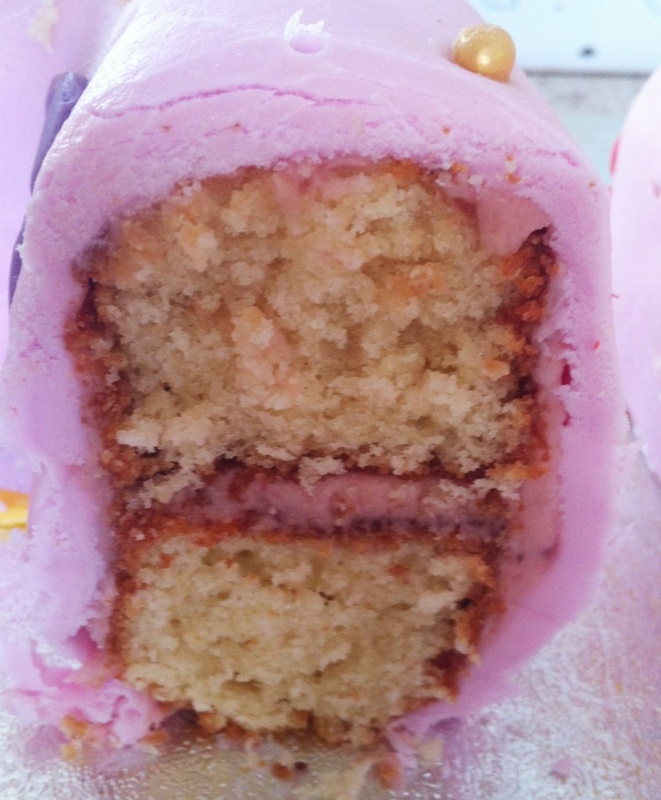 There was almost no seepage (perhaps a drip or two) in any of the 4 cakes I made. I did, of course, use a very generous spray of cake release, being sure to get into all the corners so none of the shape would stick. For the cake itself, my grandma had requested sponge cake, and I chose to use a madeira cake recipe. It uses exactly the same ingredients and method as victoria sponge, but in different ratios, resulting in a firmer, more robust cake, better for shaping and covering in fondant. 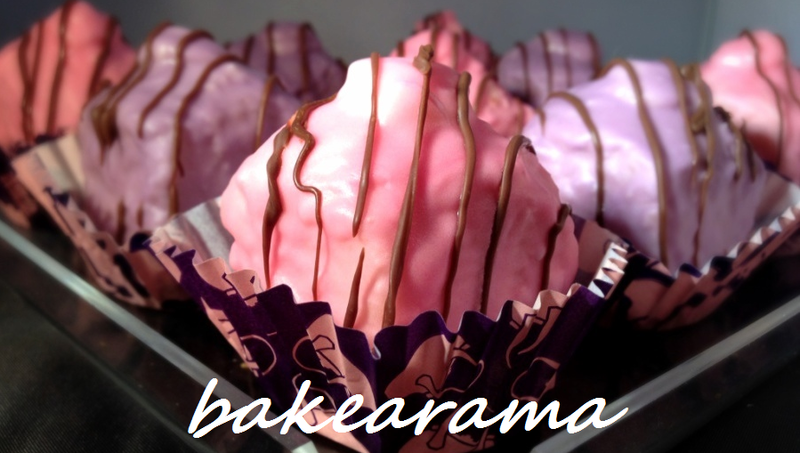 The recipe I used was this one from the BBC – it worked so perfectly that I have re-listed it here. I omitted the lemon as my flavouring was to come later! I really wasn’t sure how much cake the tin would take – but this recipe was perfect for 2 cakes of each number – about an 1.5 inches high each – which were then to be sandwiched together. 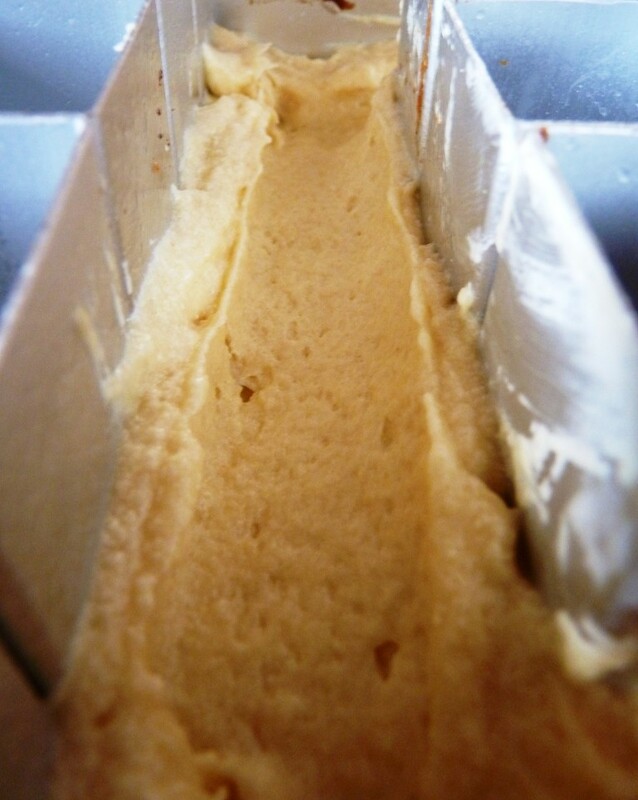 – transfer to the tin and bake at 170 degrees centigrade until the top is golden, and a skewer comes out clean when inserted. The timing will depend on what size and shape of cake tin you use. Mine took around 18 minutes per cake. 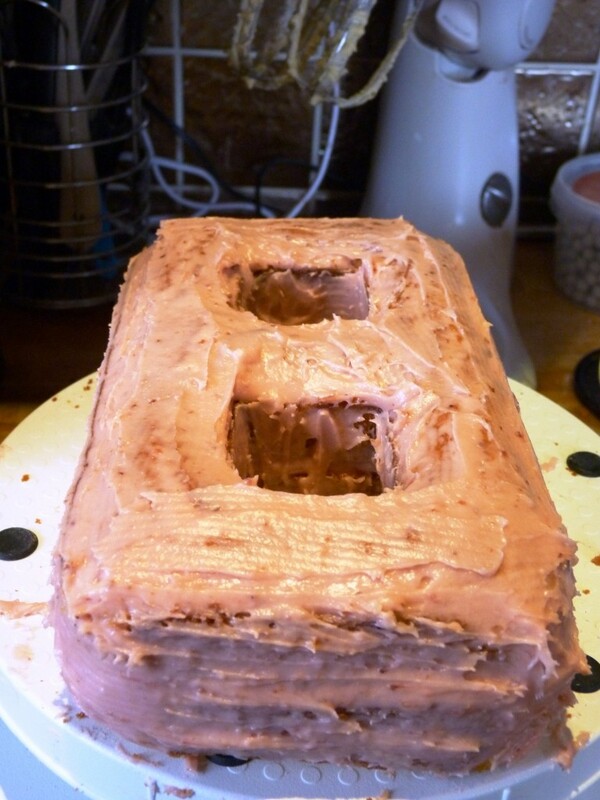 If you’re making one large cake it would be around 30 minutes. NB – in order to have flat cakes after baking, I used a spatula to push the mixture up the sides of the pan, and create a gully in the middle all around the shape. As the cake rises most in the middle, this means the end result is an even flat cake all the way around. I had wanted to sandwich the cakes together with jam and buttercream, but a quick test and it was quickly apparent that the jam would be too liquid in the centre and the two halves would be sliding all over the place when I came to ice them. S0 – I created myself a new recipe! – try and resist sampling a bite! This recipe was a sufficient quantity to fill and crumb coat both cakes. The kitchen was what I’d called cake-a-geddon at this point – having made 4 cakes (two 8’s and two 0’s), there was cake and buttercream on pretty much every surface! 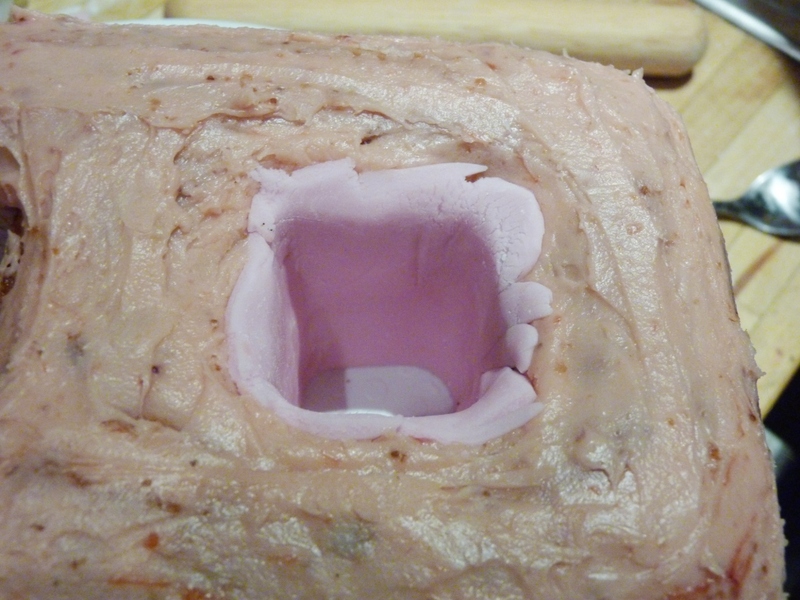 Then it was onto the fondant – I have to admit I called in Rob’s help here, as I couldn’t be having any cracks! 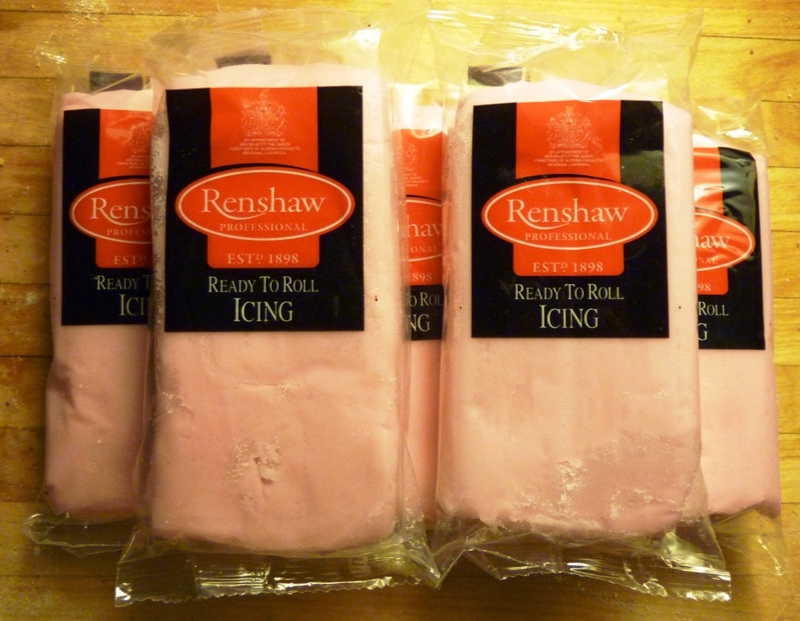 I’d bought some pre-coloured fondant in hobbycraft the week before – as the cake would need to much, and there was already so much going on in the kitchen, I decided buying ready-coloured would make life much easier at this point. We did use all 5 packs, but after trimming ended up with about a pack spare which I wrapped carefully to use another time. Because I wanted the cake to be perfect, it was easier to use thicker fondant to cover the large shapes, as it was much less likely to crack. 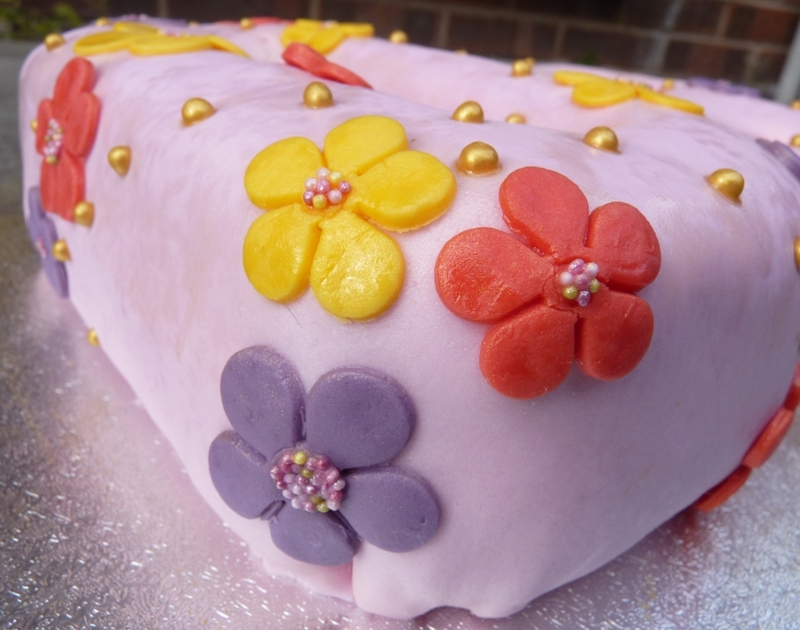 We started off by covering the sides of the holes – the easiest way was to cut a strip of fondant, roll it up, then gently push into the corners of the shape. 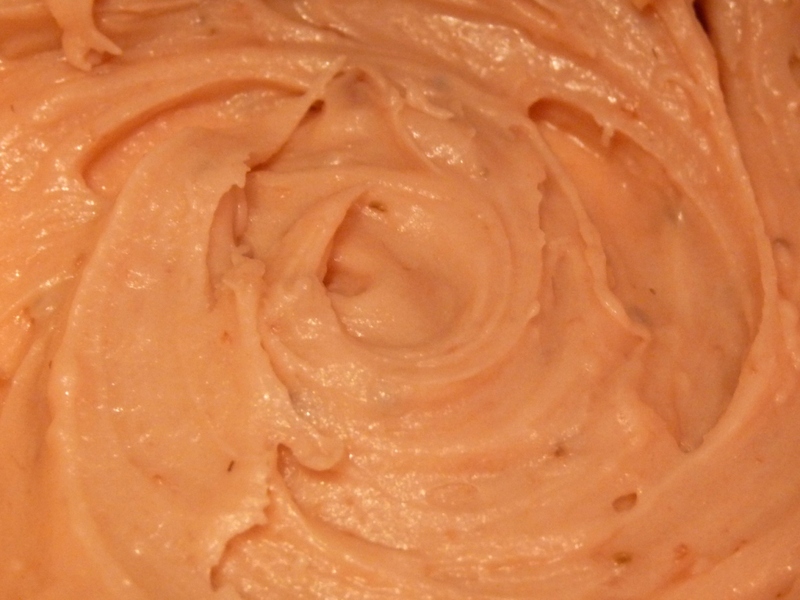 …which was easily smoothed down with a little trex (white vegetable fat). 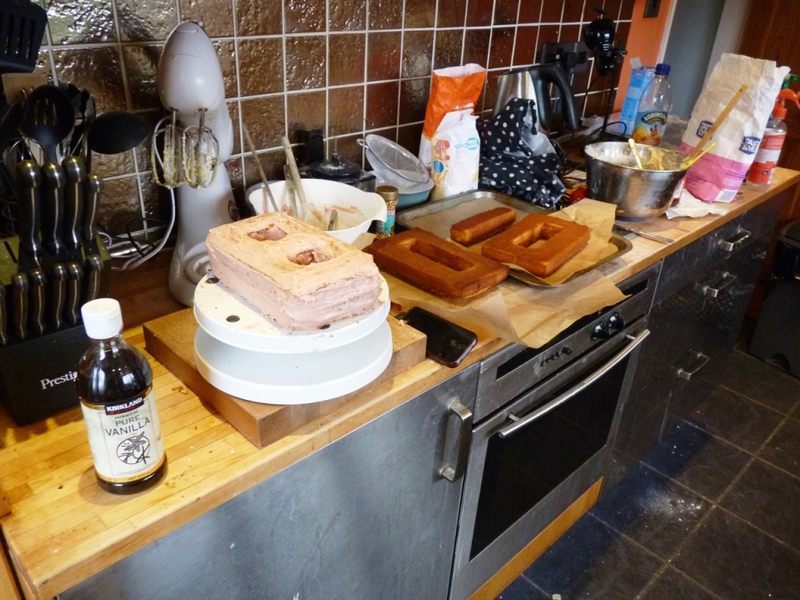 Quite some time later, both cakes were (relatively) smoothly covered in fondant, and ready to decorate. 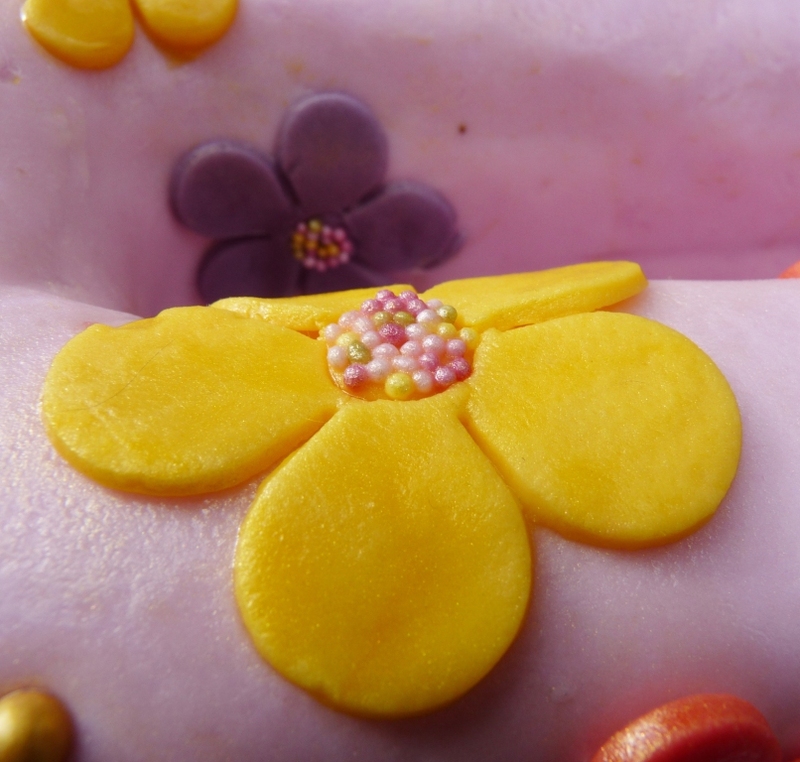 To decorate, I made 3 more colours of fondant – yellow, purple, and red – cutting flowers in 3 different sizes. 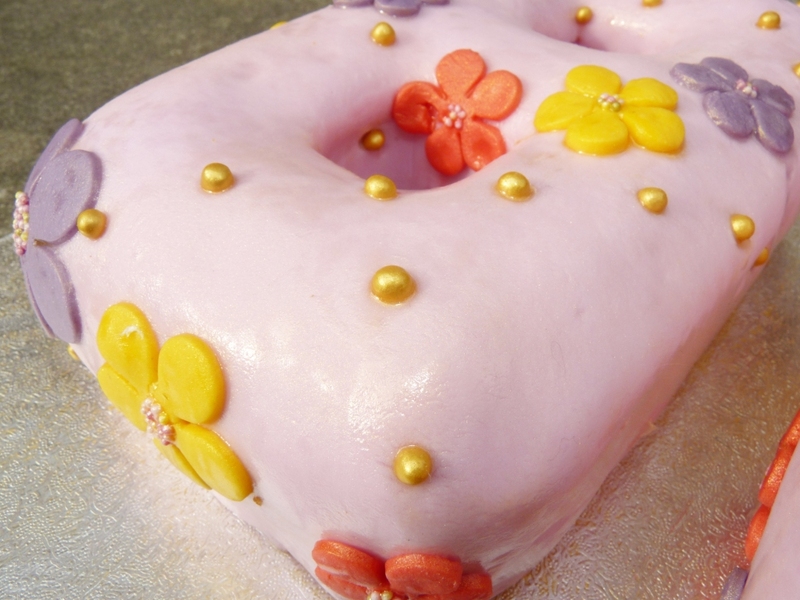 I imprinted circles in the centre of each flower, added a dab of icing, then filled with pastel coloured sugar sprinkles. Finally, I added some gold soft pearls (readily available in the supermarket and won’t break your teeth like silver dragees do! ), creating lines of the little dots across the 2 cakes. A quick spritz of gold shimmer spray, and the cake was complete. I meant to pop it onto the scales but didn’t have time before we left for the birthday lunch – safe to say it was rather hefty! 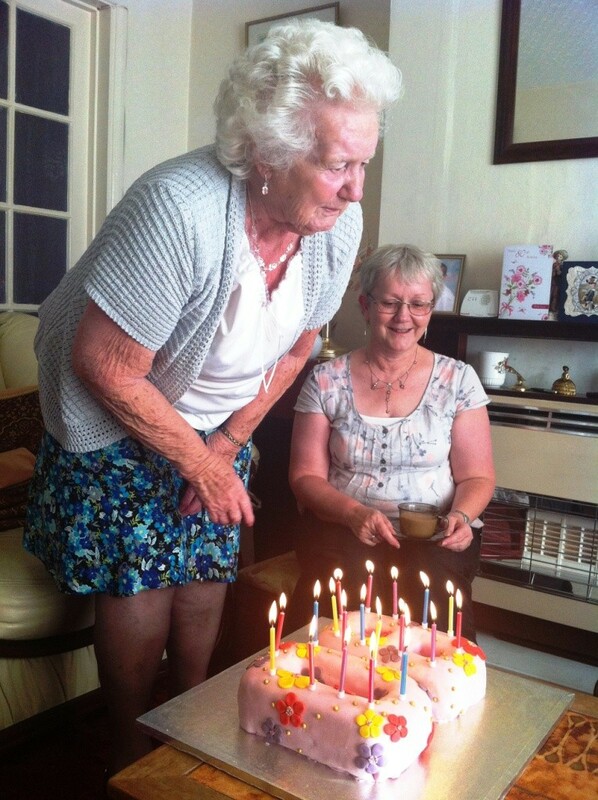 The birthday lady absolutely loved her cake – even if it did take a little while to blow out the 20 candles! One cake easily fed all the family, leaving plenty for Nanny to share with her friends and neighbours and finish celebrating this great birthday. This entry was posted in Baking, Birthday Cakes, Cakes, Sweet stuff and tagged baking, birthday cake, birthday party, fondant work, occasions, recipe, strawberries, sugar sprinkles by bakearama. Bookmark the permalink. This is awesome, well done!! 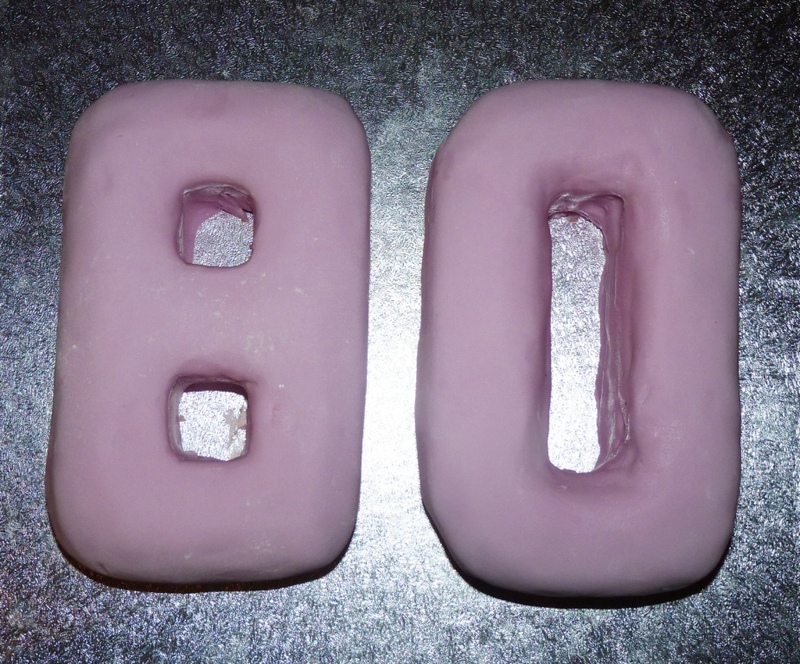 And 80 – wow! It looked brilliant and tasted great too! “Cake- a geddon!” Love it. I’ve been there on more than one occasion. The cake looks absolutely fantastic. I love how you did the holes. I’ve never seen it done like that before but I’ll definitely be giving it a go next time. You made any creases completely disappear! Magic. Thank you! It was a 9 hour mission but I’m really happy with it. 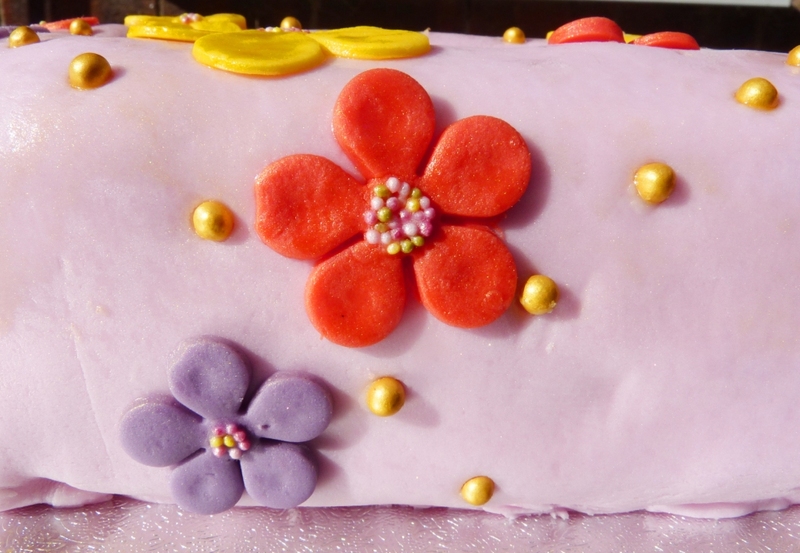 Trex is a life-saver when it comes to fondant icing. I have a pack of it in the fridge and don’t use it for much else (except mixing in with candy melts when you over heat them). Well done. You certainly put a lot of thought & effort into this. Lovely. Lucky nanny. Thank you for introducing me to this fab tin. Have never seen it before but have now tracked it down on eBay. £25 sounds a lot but actually it is pretty good value when I think how much individual number and letter tins cost, and how much space they take up! You’re very welcome – and exactly my thoughts! I’d seen it for £65 which is far too much but £25 is definitely good for how much it will get used. 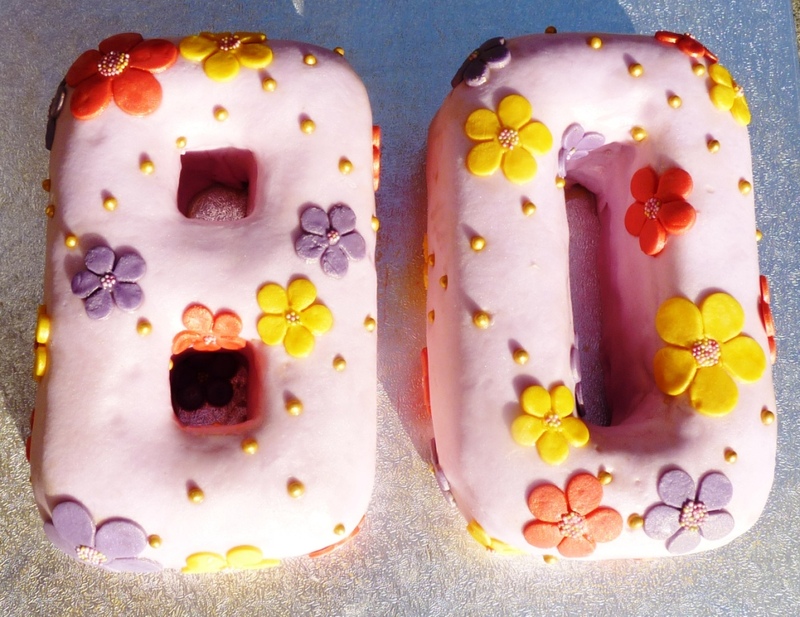 Thanks for sharing youhr thoughts about birthday cake ideas.